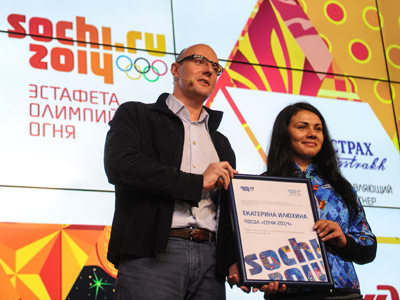 A team of Russian cosmonauts plans to take the Olympic torch for the 2014 Sochi Winter Games into orbit, aboard the International Space Station. The torch's route could even see it carried outside the station, into space. Russia’s Federal Space Agency has confirmed to RT details of the plans are being discussed. 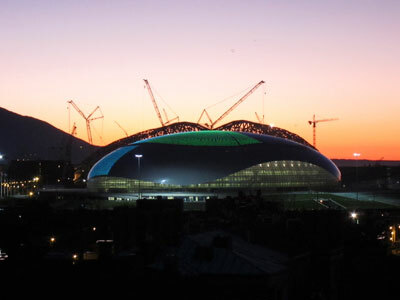 "It will be the same as the torch at the Olympics," the deputy head of Russia's space agency Roscosmos, Vitaly Davydov, told the Interfax news agency. He added that the space walk with the torch had been agreed with the Olympic committee. 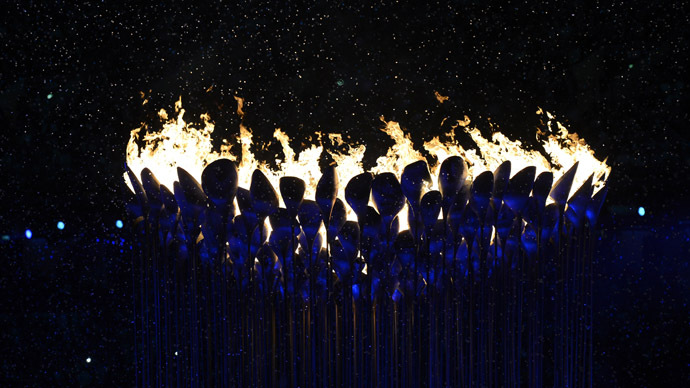 The torch will not be lit as naked flames are prohibited from being carried inside a spaceship to the ISS. The walk is set to take place in November, with the torch expected to return back to Earth on November 12. The schedule of rockets taking astronauts to the ISS is not likely to be changed for the event. Russian cosmonauts Oleg Kotov and Sergey Ryazansky are expected to perform the space walk with the torch. 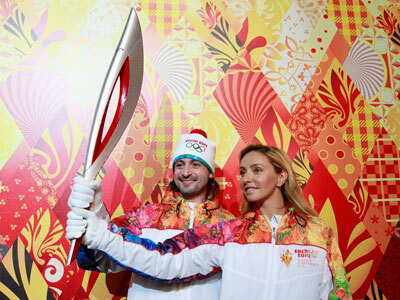 The Olympic torch marathon is due to begin on October 7 and will cover 65,000 kilometers in more than 100 days. The highlights, apart from the space walk, include climing Mount Elbrus, the highest peak of Europe, as well as travelling to the bottom of Lake Baikal and the North Pole. 14,000 people are scheduled to carry the torch during the marathon.